Today’s outfits are cute and amazing for a cold, shopping day. 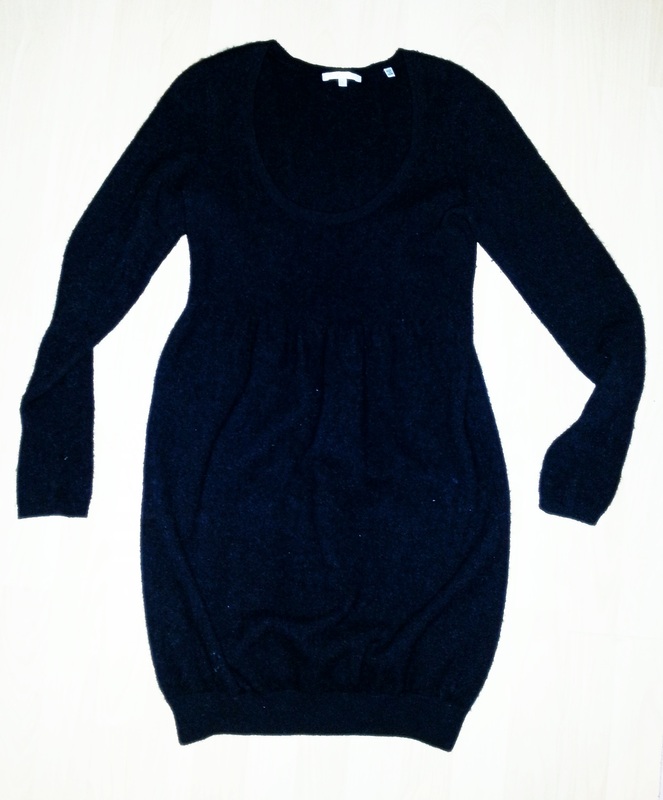 I am wearing a super soft and warm cashmere dress (Vince) with black tights and my favorite, leather boots (handmade in Italy) . The first variation is the perfect window shopping outfit. It will keep you warm even outside of the stores. Over the dress I am wearing a (fake) fur vest (Bershka), closed with a brown, braided leather belt (Vero Moda). The brown Speedy (Louis Vuitton) has the perfect size for an everyday use and looks very cute with this outfit. 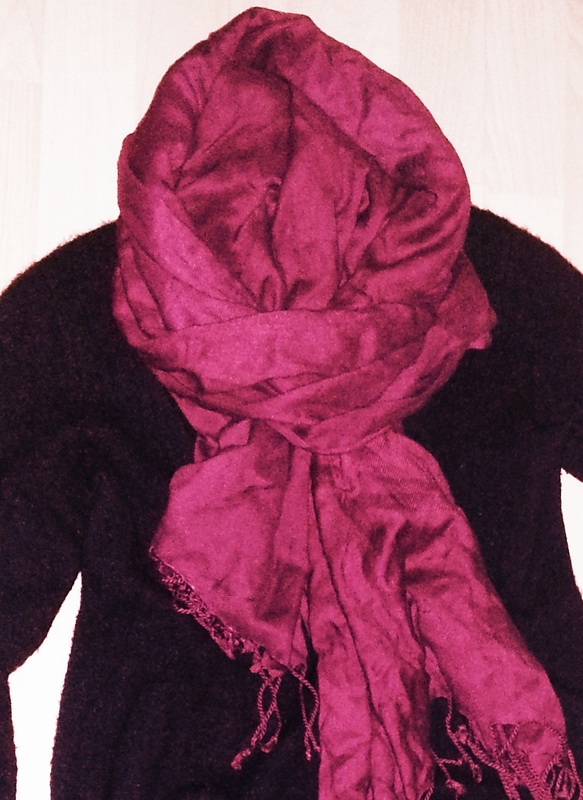 The burgundy pashmina scarf (Capelli New York) matches the dark grey dress perfectly and gives it a touch of color.